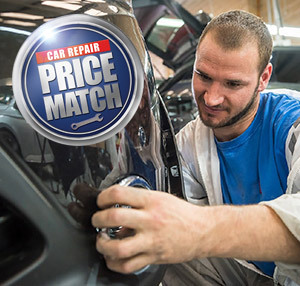 Our car repairs won't be beaten on price! Do you guarantee work undertaken to my vehicle? Yes, all work is guaranteed as required by the insurance company or work provider. New parts carry a 12 month warranty. My vehicle manufacturer dealer says I must have accident repairs undertaken by a dealer bodyshop or my warranty will be invalidated. Is this true? No. 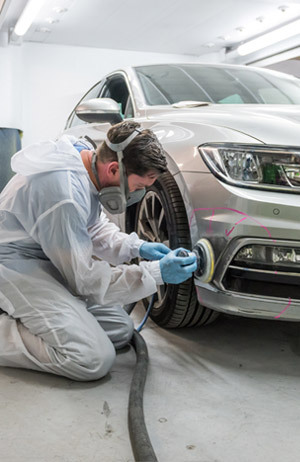 All products, processes, procedures and techniques used are approved under the PAS125 Kitemark accepted and supported by vehicle manufacturer and we can undertake work to any make of vehicle and give the same guarantees as detailed above. 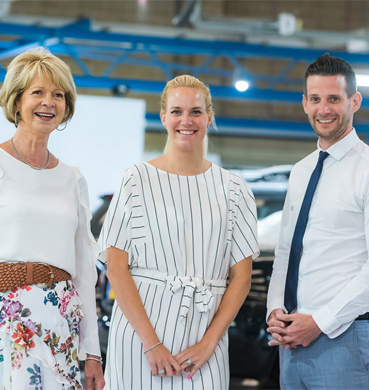 Can I choose when I have my car collected and delivered? We will endeavour to indicate morning, lunch or afternoon collections and deliveries which will be agreed with you in advance although we respectfully ask that you make yourself available for the whole of the agreed day. Will all the work be undertaken? We are only able to undertake the work approved by the insurance company which is directly related to the accident circumstances unless otherwise agreed in writing. If you are unhappy with the insurance engineer's decision it is important you contact your insurance company immediately. Will you carry out any other work I want? Yes. It is cost effective to have additional work carried out at the same time as another repair. Using our advanced "smart repair" system - dents, chips and scuffs can be repaired at a reduced price. What can cause delays to the estimated completion date? Manufacturers parts may not be available or subject to back order; We may be waiting for an insurance engineer to inspect the vehicle; Additional parts may be identified during the course of repairs affecting the original estimated completion date. ABOUT T.REEVE & SON LTD.
T. Reeve & Son was started in 1869 nearly 150 years ago by John Reeve as a coach builder, the business was passed to his sons Lewes and Tom who steered it through the first world war and into the post war period when steel built motor cars replaced wooden coaches. T. Reeve & Son Ltd.